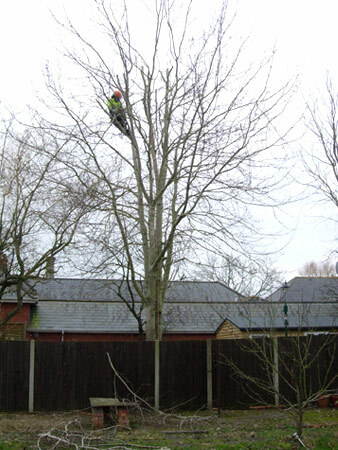 Ash tree dismantle (lowering branches) - Winchester - January 2012. 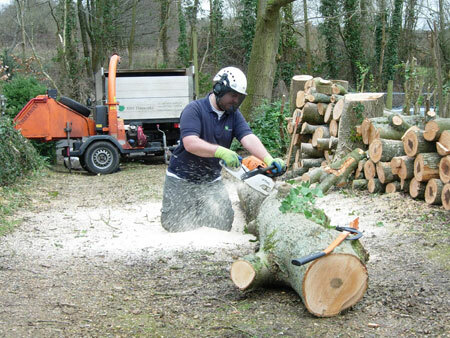 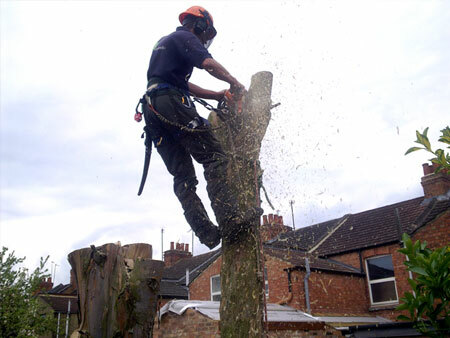 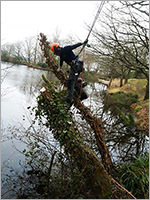 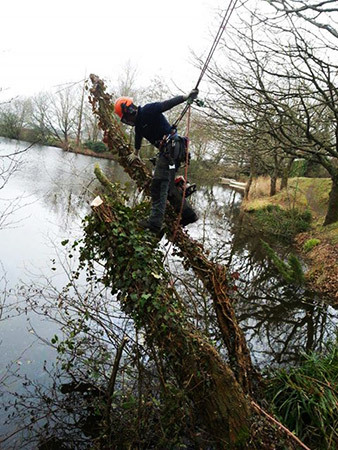 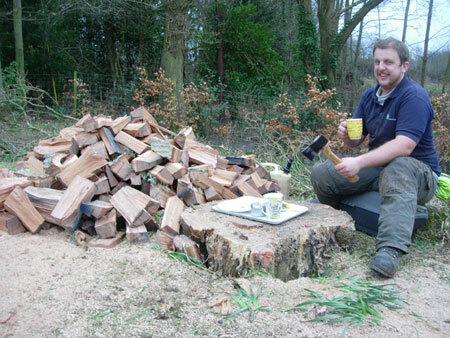 We are dismantling a Eucalyptus stem in East Wellow near Romsey - November 2011. 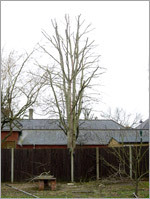 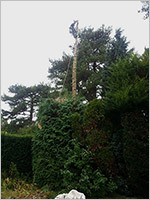 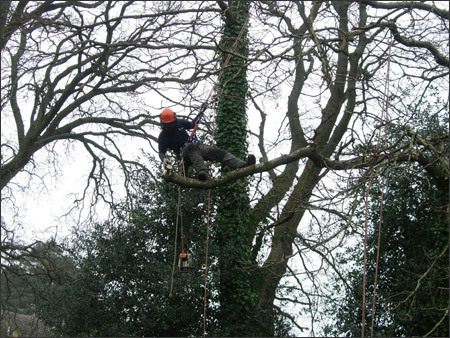 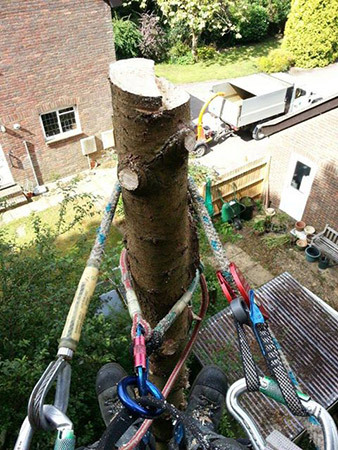 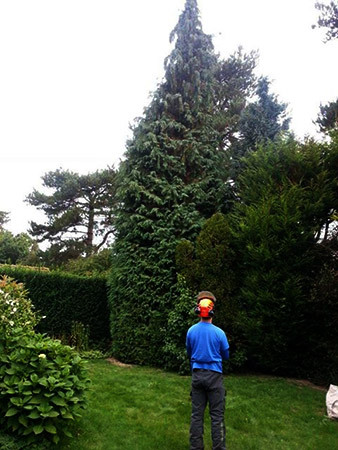 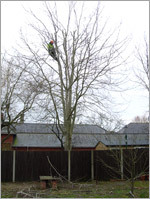 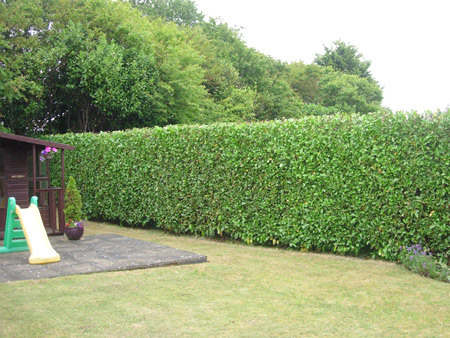 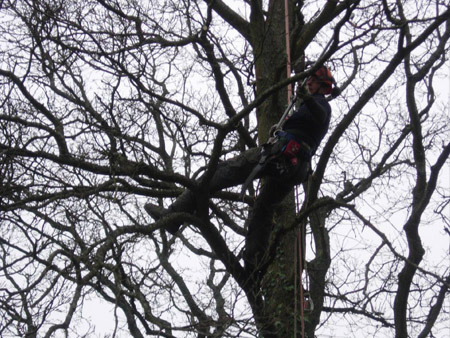 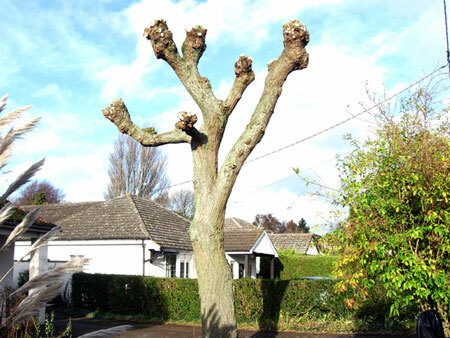 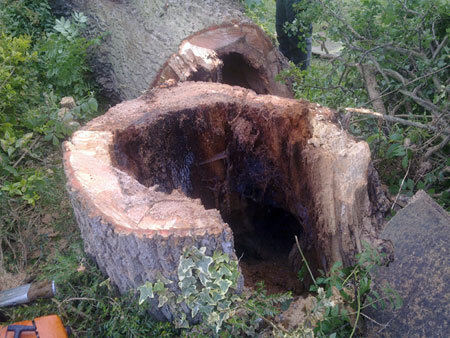 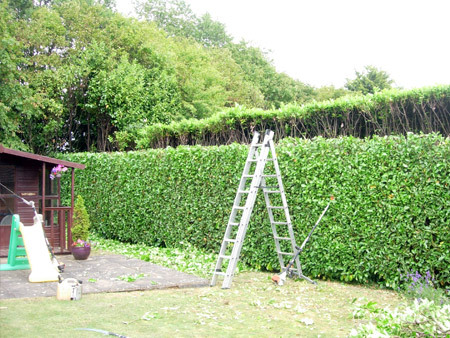 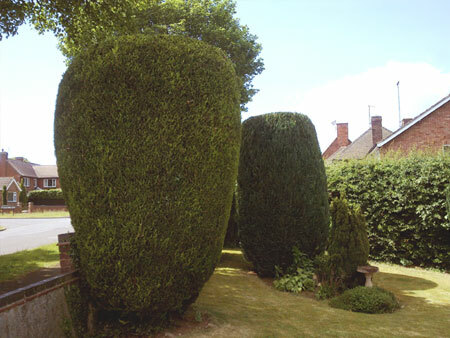 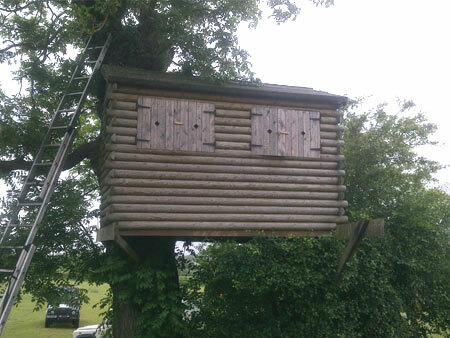 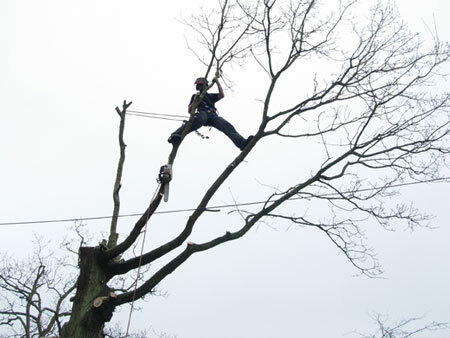 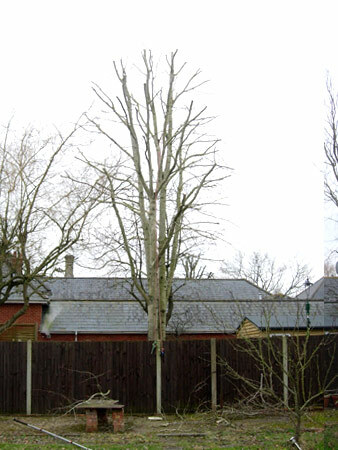 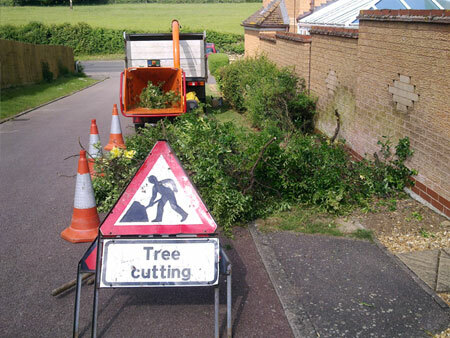 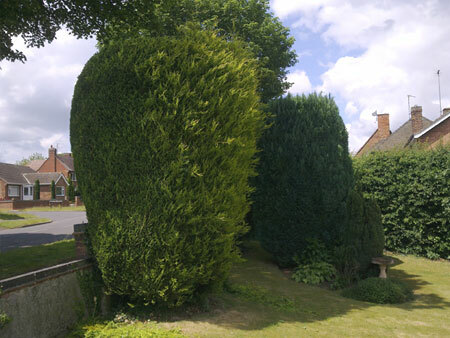 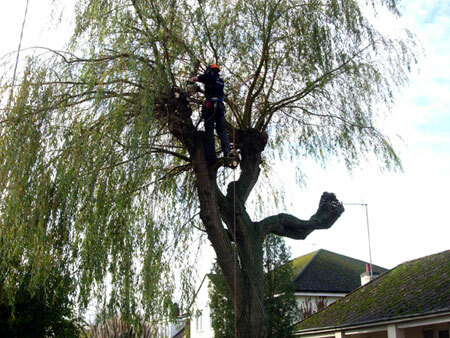 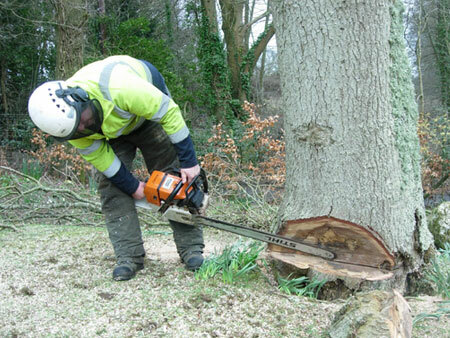 We are crown cleaning a 40ft Ash tree and removing a large unwanted branch - October 2011.